Whose body was unearthed all those years ago, and what happened to the real Annalise? Could she have had a secret child? Is someone interfering with the investigation, and is there a link to a present-day drowning with eerie connections? 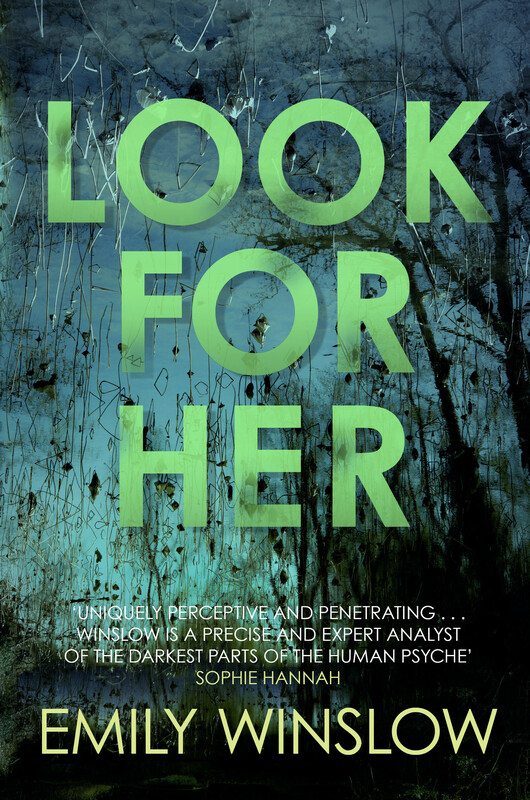 With piercing insight and shocking twists, Emily Winslow explores the dark side of sensationalized crime in this haunting psychological thriller. 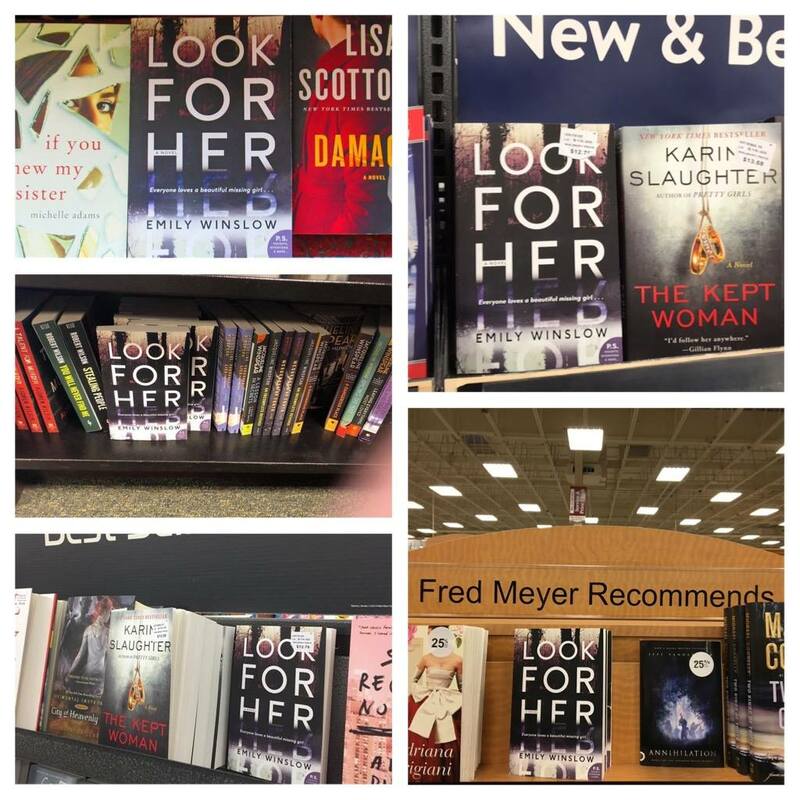 “Look For Her was my introduction to the beautifully complex Keene and Frohmann series by Emily Winslow. 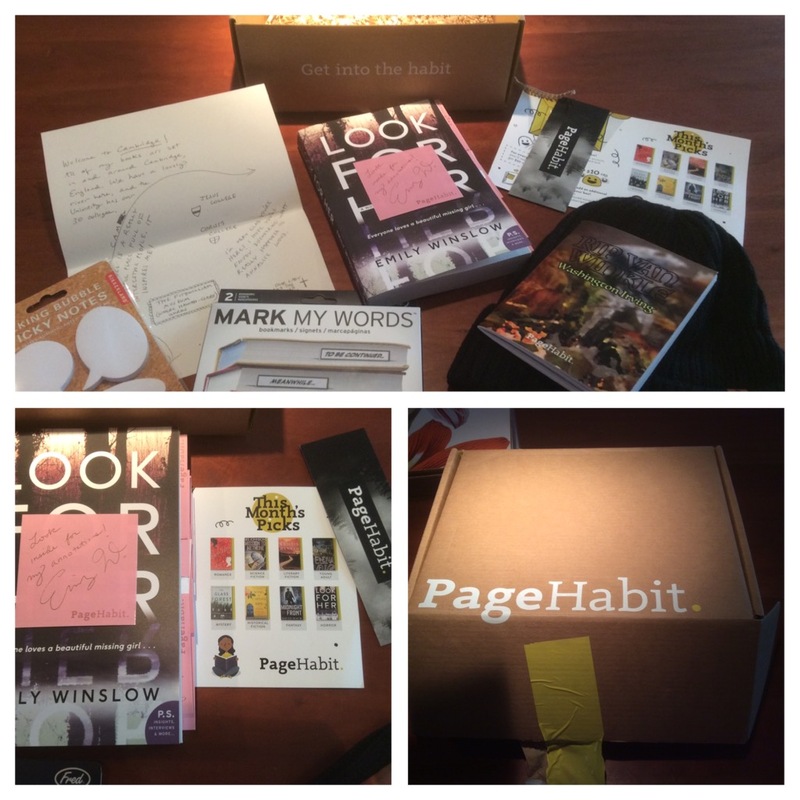 This is a straightforward case that escalates over the course of the novel. There are a few gorgeous twists and turns, on the way. Deaths in the present day. Surprise secret off-spring. Dysfunctional families. The haunting of an entire community by a shocking death. You completely get a sense of a community adrift and still feeling the after effects of the death of the infamous Annalise. 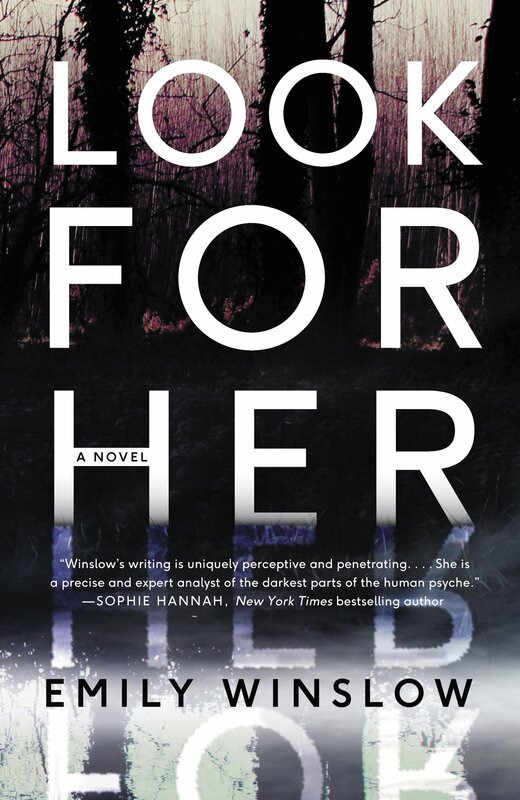 “With her trademark skill in weaving together multiple perspectives and voices, Emily Winslow paints a complex and compelling portrait of a cold case that is far from dead and buried. From the opening lines of Look for Her, a psychologist’s transcript of a session with a client, Winslow’s talent for characterisation and building suspense is once again on display. The alternating first-person narrative structure places readers deep inside the minds of characters (old and new), offering unfettered access to their hopes and fears, rational or otherwise. Very few of the characters are endearing, but the combination of raw emotion and psychological sophistry is beguiling.